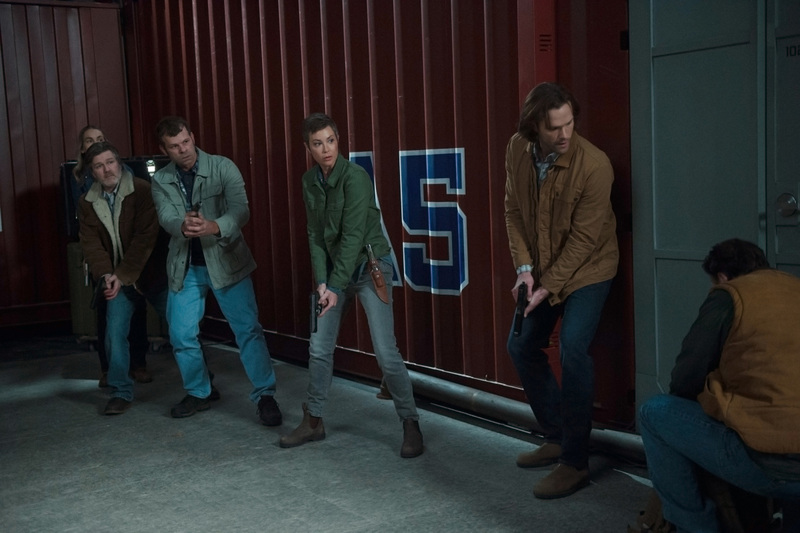 Supernatural Season 13 :Dean comes face to face with his mother while Sam fights for his life after being shot by Toni.Dean, Castiel and Mary have a lead on Sam and set out to rescue him. 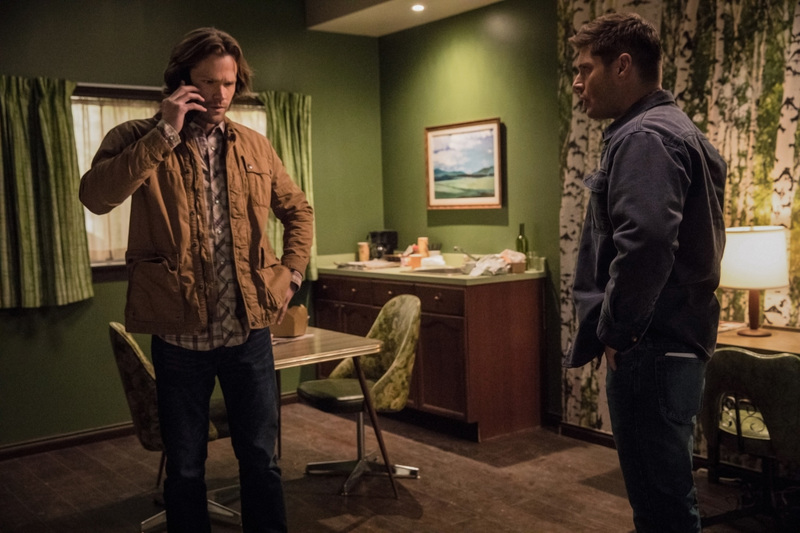 Dean is uncomfortable putting Mary in danger, but she insists on going. Meanwhile, Crowley is tipped off that Lucifer has taken over the body of rock star Vince Vicente. 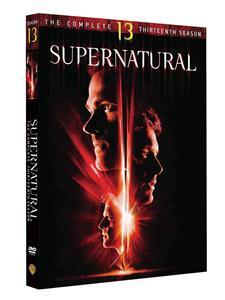 Supernatural Season 13 DVD On January 8, 2017, The CW renewed the show for a thirteenth season.